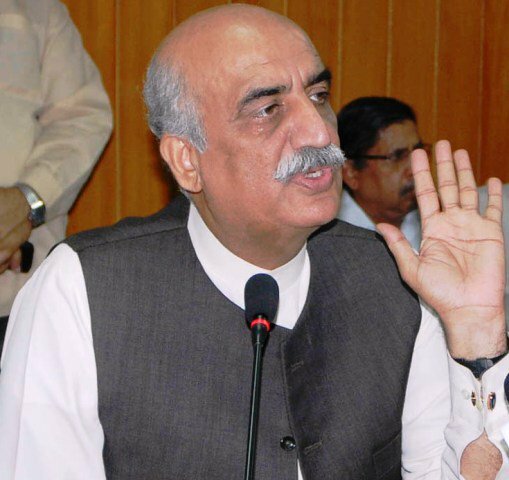 ISLAMABAD: Opposition leader Khursheed Shah on Friday said Pakistan Tehreek-e-Insaf (PTI) Chief Imran Khan ‘shot’ himself in the foot by revealing his plans of backing an ‘independent’ group for the caretaker setup. 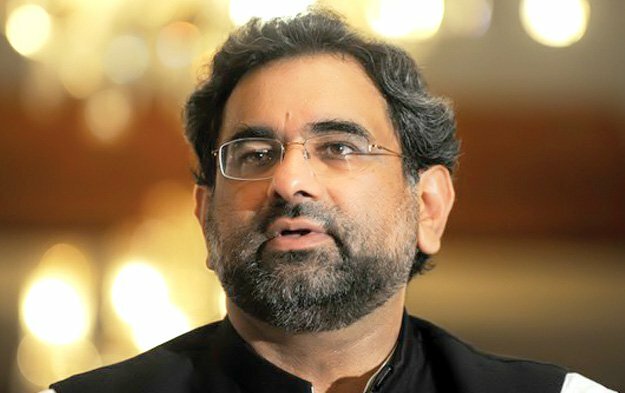 Speaking to the media after the National Assembly session, the Pakistan Peoples Party (PPP) leader said that it seems Imran subconsciously revealed his plans regarding the appointment of an independent group as heads of ministries. Apparently, the April 29 Lahore rally has given a new confidence to the Pakistan Tehreek-e-Insaf (PTI) chief Imran Khan who advised senior party leaders that now they should start behaving like ‘a government-in-waiting’. Senior leaders of the party met at Imran’s Bani Gala residence to review and deliberate on the PTI’s overall performance in Lahore rally in particular and the country’s political situation. They also reviewed the party’s internal affairs and its strategy for the upcoming general elections. “After the Lahore rally and presentation of historic 11-point reforms programme, we have strong reasons to believe that PTI is indeed a government in waiting. “This fact was clearly reflected through Khan’s discussion with party leaders, as he advised all of us that we should act accordingly,” a senior PTI leader, who attended the moot, told The Express Tribune. He, however, refuted the impression that the internal discussions were about finalisation of party’s shadow cabinet. “It’s a bit early to think about it,” he added.